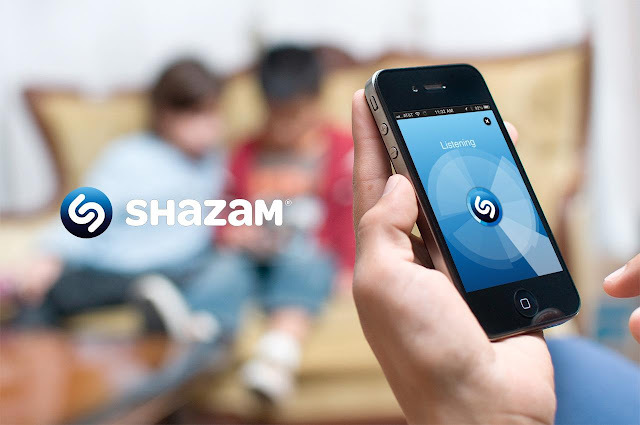 Shazam must surely be one of the greatest success stories of the app world. An elegantly simple, but ingeniously marketable concept, tuning into a daily problem that we've all faced at least once in our lives - hearing a song, liking it, having no way to find out what it is. It was actually founded in 1999, and launched in 2002 under the name '2580', which was also the shortcode that customers had to use. You see, in those days, you actually had to call Shazam, and it would listen through the phone receiver for 30 seconds before hanging up, sifting through the database and then texting you back the result. The app version debuted in 2008, just as the App Store did, and it's gone from strength to strength since then. Most recently, they released Shazam Lite, which is purpose built for Android users in newer markets where larger capacity phones aren't necessarily available. Now, in another canny business maneuver, they've put out a version designed to work within iMessage. 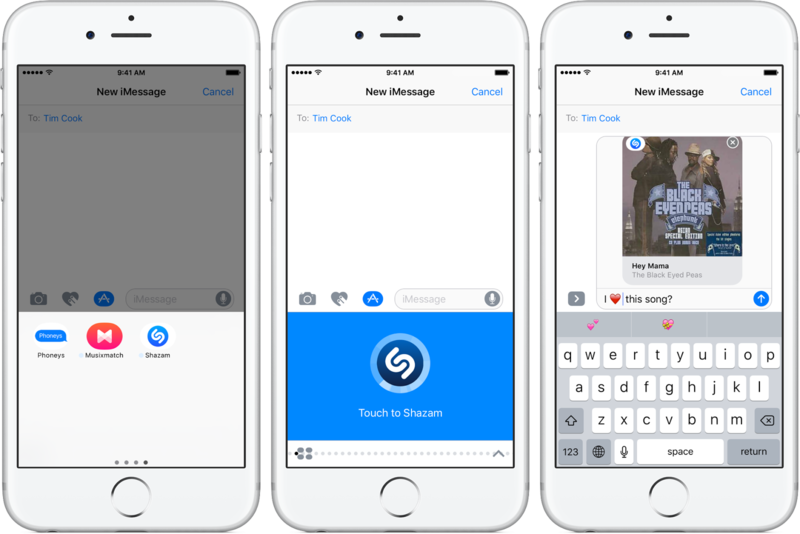 With it installed, iMessage users will be able to hit a 'touch to Shazam' button anytime they hear a song they want to identify, and then share it directly with the person or people you were messaging with at the time. Have you ever been on the phone to somebody during a gig, or night out and held the receiver out towards the speakers, in the hope that they would hear enough of the grainy result to get a share of the awesomeness you were experiencing? If you have, you're an idiot, but far from a lonely idiot, we've all done it, alcohol is indeed a thing. Shazam also integrated with Google Play Music a few months ago, just in-case all you Android users were feeling a bit put out by all this iMessage talk. Basically, whenever Shazam IDs a track for you, you can immediately stream the song, buy it or create a radio station from it through Google Play Music.